MediaTek Helio P70 is already here, and we have Realme U1 as the first smartphone featuring this chipset. But, how does it compare with the much popular Snapdragon 660? Even Realme’s CEO said that the P70 is not as powerful as the Snapdragon 660 and that’s the reason why the Realme U1’s starting price is lesser than that of the Realme 2 Pro. But, how much is the difference? We know that the Helio P60 sits between the Snapdragon 636 and the 660, but about the Helio P70? To know that, we will be comparing the MediaTek Helio P70 vs Snapdragon 660 based on their specifications and the benchmarks. In our previous comparison, we compared the Helio P70 and the Helio P60 to see how much of an improvement the P70 is over the P60. Now, it’s time for the real comparison between the best from MediaTek and the best from Qualcomm in this price segment. 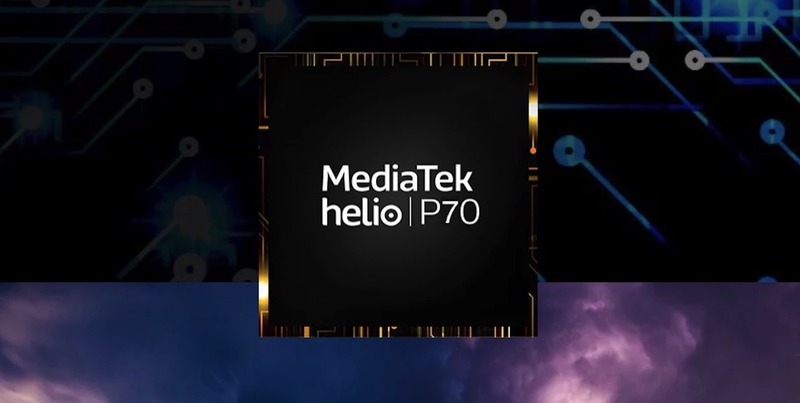 At a first glance, you might notice that the MediaTek Helio P70 has a combination of four Cortex-A73 cores and four Cortex-A53 cores whereas the Snapdragon 660 has 8x Kryo 260 CPU. In fact, the Kryo 260 is a combination of four semi-custom Cortex-A73 cores and four semi-custom Cortex-A53 cores. So, the combination of the cores is similar in both the chipsets. In fact, the same combination is there in the Snapdragon 636. So, what’s different? Well, it all comes down to the clock speed. The MediaTek Helio P70’s octa-core CPU is clocked at up to 2.1GHz whereas that of the Snapdragon 660 at 2.2GHz. 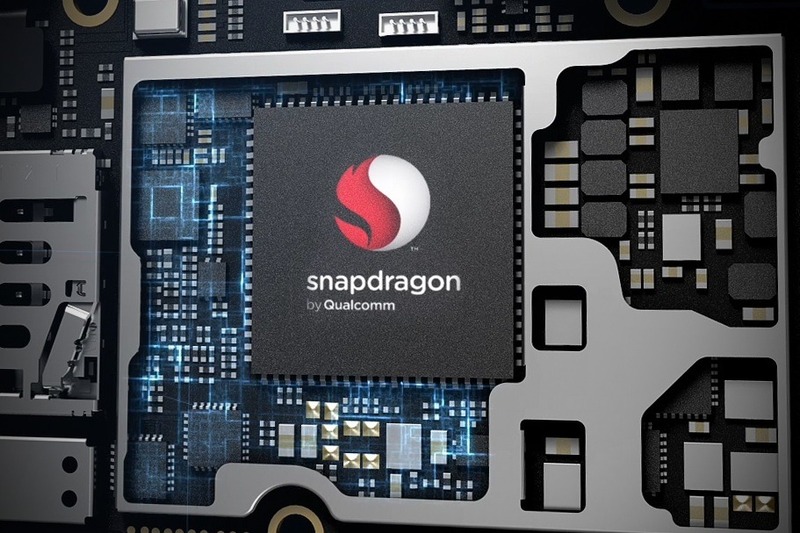 This gives a slight edge to Snapdragon 660 but then again, the Helio P70 is a 12nm processor compared to the 14nm Snapdragon 660. So, both the chipsets seem even in the processing power. The 12nm P70 seems better in terms of the power efficiency but that depends on the software optimization as well. Then, we have the GPU. The Mali GPU on the Helio P70 is clocked at up to 900MHz, compared to the Adreno 512 GPU on the Snapdragon 660 clocked at up to 850MHz. Now, the Mali-G72 GPU on the Helio P70 is a 16nm one whereas the Adreno 512 is a 14nm GPU. So, here the Snapdragon 660 seems to have a better GPU if we consider the specs. 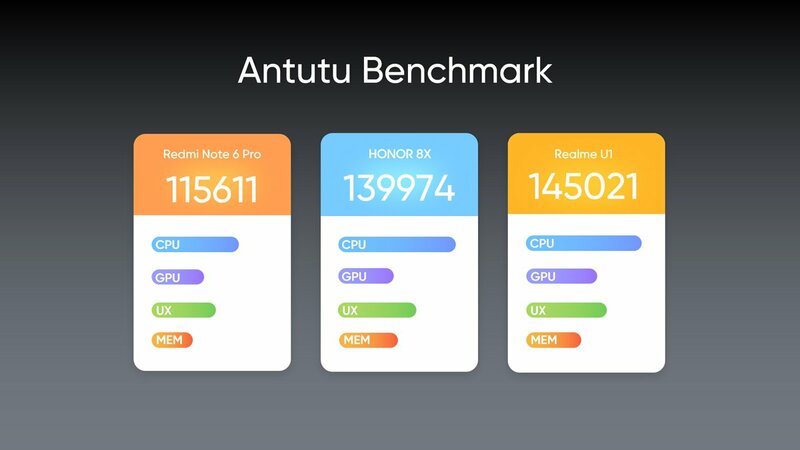 Talking about the Helio P70 first, the chipset scores around 140-145K on AnTuTu benchmark that is more than the scores of Snapdragon 636 and the HiSilicon Kirin 710. On Geekbench, the chipset scores around 1540 on single core whereas around 5970 on multi-core. Finally, the Helio P70 scores an average of around 1,000 on Slingshot Extreme. Coming to the benchmarks of the Snapdragon 660, the chipset scores around 141K on AnTuTu benchmark which is similar to the score of Helio P70. On Geekbench, the chipset scores around 1640 on single core and 5900 on multi-core. Here again, the results are quite similar. With an average score of around 1300 on Slingshot Extreme, it looks like the Adreno 512 is better than the Mali GPU on the Helio P70. Well, there is a very close competition when we compare the MediaTek Helio P70 vs Snapdragon 660. But, when it comes to the overall performance and the development, the Snapdragon 660 takes a slight edge. The Helio P70 is in no way a bad processor. In fact, it is better than the Snapdragon 636 and the Kirin 710. On December 13, the Helio P90 will be announced and it is coming with flagship specifications. Are you excited? Do let us know via the comments section.